From repairing malfunctioning doors to installing new ones to perfection, you can always rely on our team for an affordable and effective solution. Check out some of our latest projects below. 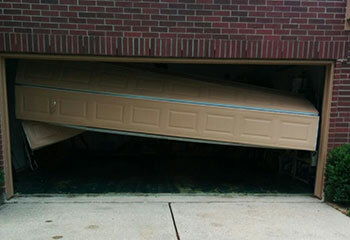 Customer Issue: Accumulated damage to one of the vertical tracks caused the garage door to get off track and get stuck. Our Solution: The first steps were to safely secure the door in place to keep it from moving. Then, we straightened the bent section in the track and pushed the popped rollers back inside them. 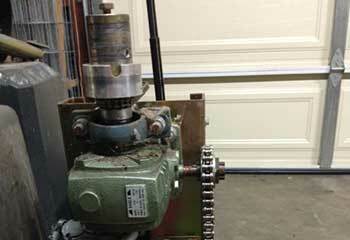 After some lubrication to the rest of the rollers we tested the door's movement and the problem did not reoccur. Customer Issue: The electric motor stopped working all of a sudden. Our Solution: Fortunately, the problem only involved a damaged motor gear. Once our team unplugged and opened the box, replaced the damaged gear and the belt that had been torn by it, the garage door system had no further problems. Our Solution: After arriving at this customer's home, we examined the entire system and ran some tests to try and determine the root of the issue. We were quick to discover that both the rollers and track had sustained some damaged. After replacing the rollers and straightening out the bends in the track the door was able to move smoothly once again. Our Solution: Several of this customer's wooden door panels broke after their neighbor accidently hit their garage door with his car. 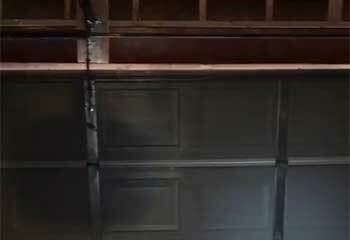 We quickly remove the leftover parts and installed new panels in their place, making sure they were of a matching kind in order to preserve the door's curb appeal. 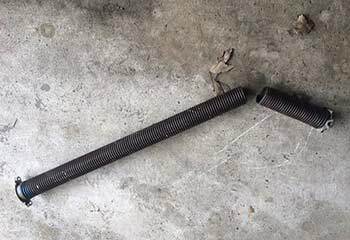 Our Solution: This customer's old torsion spring snapped and they couldn't use their garage door. We quickly removed the damaged component and installed a new oil-tempered one in its place. 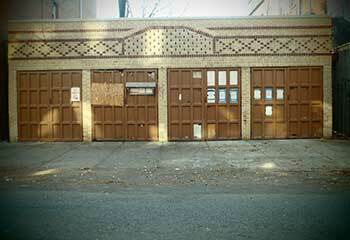 We then adjusted the tension and made sure the door was fully operational again. Our professional team can handle any type of problem you may experience. We work with all of the industry's leading name brands. Our technicians don't dally around. We'll get to you as soon as possible. We follow strict guidelines to ensure everyone's safety.